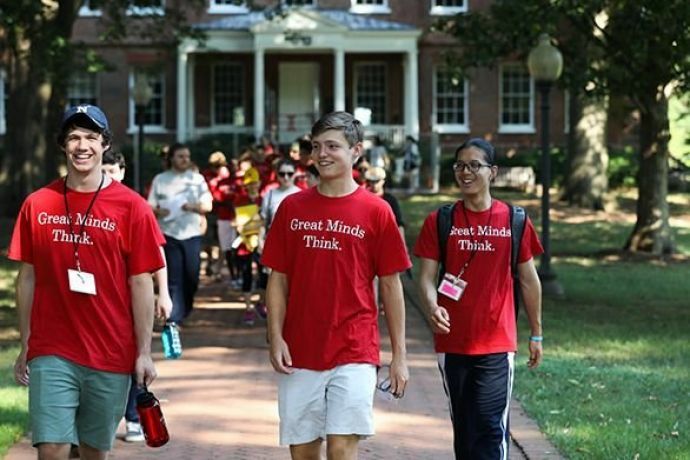 St. John’s College invites the Annapolis community to awaken their intellect by engaging in mindful exploration. Modeled after the college’s distinctive undergraduate curriculum, the discussion-based classes and hands-on workshops provide a path to enrichment. Open to the public, Community Seminars are a longstanding tradition at St. John’s College. Throughout the year, seminars are offered weekly, monthly, or for a single weekend. In this annual one-day writing intensive, participants will have the opportunity to join other writers for a day devoted to writing instruction, discovery, and inspiration. Piraeus seminars, originally just for alumni but now open to all, allow participants to experience the St. John's classroom experience over a leisurely weekend on campus. 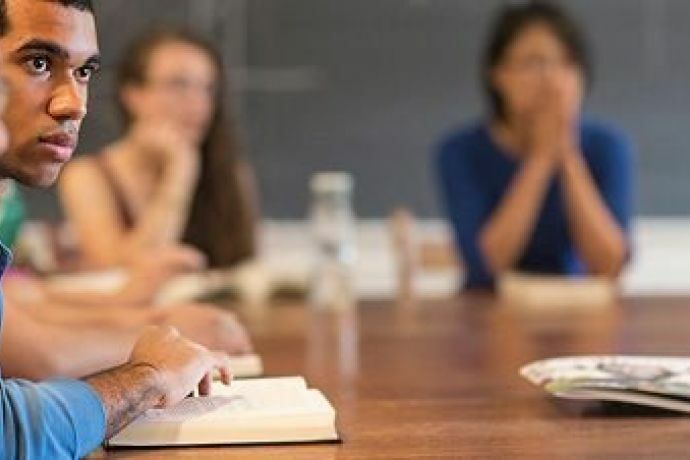 St. John’s Summer Academy is a college summer program for high school students (ages 15 to 18), modeled after St. John’s discussion-based, method of teaching the Great Books. The Mitchell Gallery serves the community as a resource for all ages to experience museum-quality works by viewing, discussing, and engaging in activities about fine art.